The final season of HBO's epic 'Game of Thrones' is hovering on the horizon like a lazy sun and, at the end of the day, fans have only one real question about how it will end: Who will sit the iron throne. 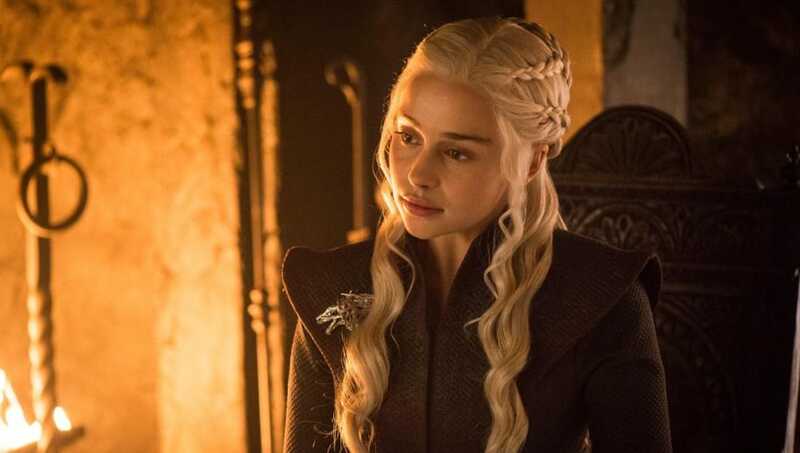 One of the major contenders is Daenerys of the thousand-and-one names, who not only has one of the most legitimate claims to the throne, but probably deserves it the most. However, 'Game of Thrones' has a habit of killing off main characters, particularly honorable ones, often in brutal and graphic ways. And unfortunately, there's already been some foreshadowing that writers will paint a target on Daenerys' back. What's a good fantasy story without a few prophecies hanging over people's heads? While the books the show is based on have a few more than usual, the main prophecy of 'Game of Thrones' is Melisandre's rants about "the prince that was promised," basically her faith's version of a messiah. 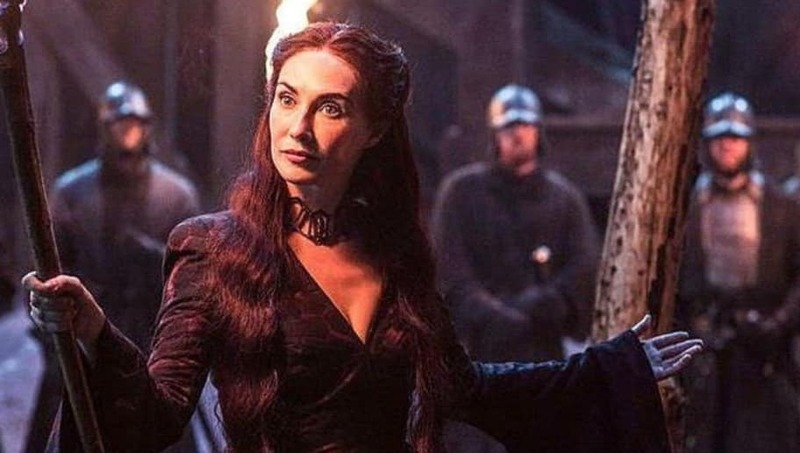 Melisandre currently believes both Daenerys and Jon Snow somehow fulfill the prophecy, but her previous pick for the position died a grisly death, so maybe her endorsement isn't a good sign. 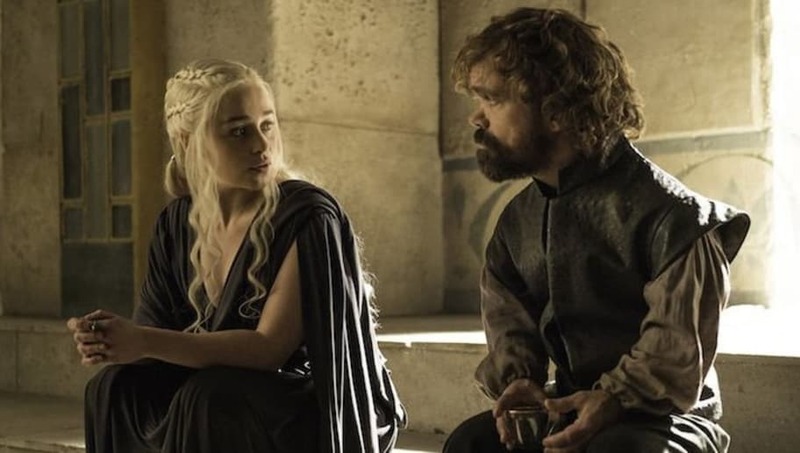 A particular scene in season seven saw Tyrion advising Daenerys to name a successor before she travels north to help Jon. She challenges him, "You want to know who sits on the Iron Throne after I'm dead. Is that it?" But that's exactly it. Tyrion is more than aware how mortal people are and wants to take precautions. He's seen enough monarchs die that he probably knows what warning signs to look for. Daenerys is the daughter of the Mad King Aerys II, a paranoid pyromaniac of a monarch. More than once, Daenerys has been compared to her father, particularly in her more ruthless moments. 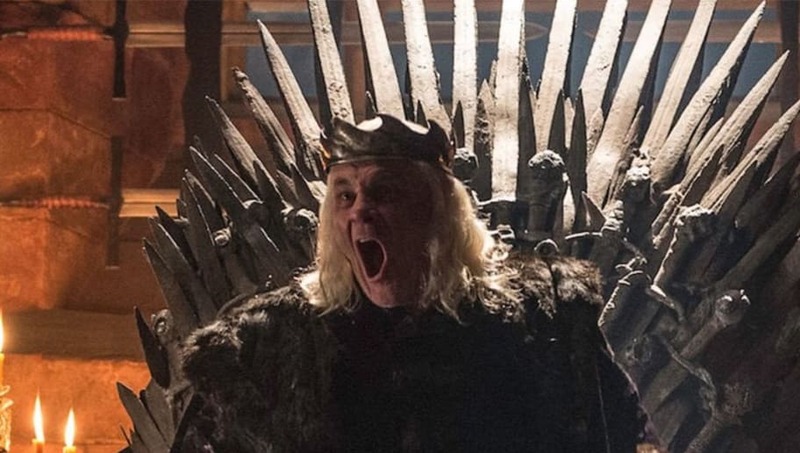 Aerys was killed because of his insanity and arrogance. If Daenerys starts displaying more of his mental illness, she might follow in his footsteps to the grave. The fall and subsequent resurrection of the dragon Viserion was one of the biggest surprises of season seven. 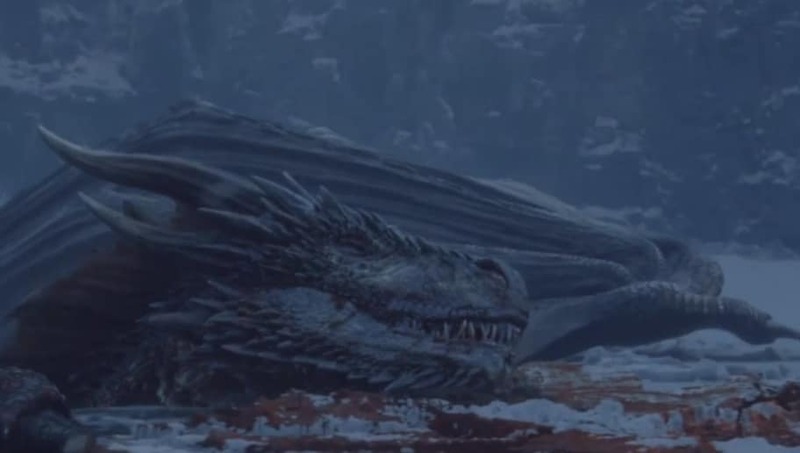 Not only did it destroy one of Daenerys' trump cards, but it proved that her other two dragons were vulnerable as well. Since the three-headed dragon is the sigil of her house, this might be an omen that Daenerys is next on the chopping block. 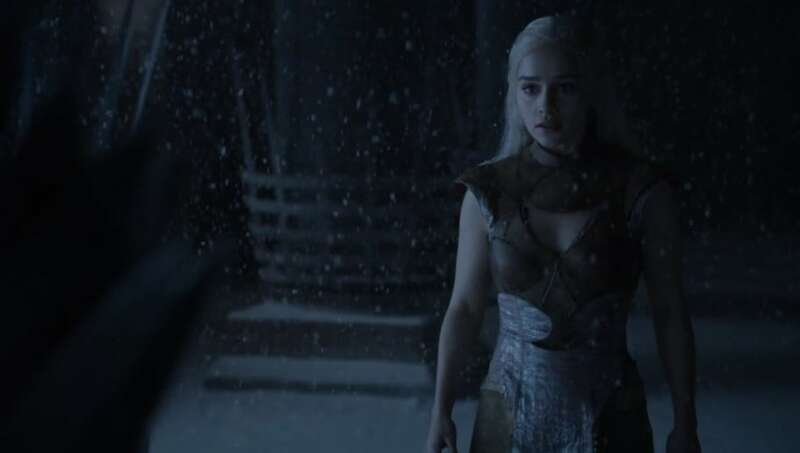 All the way back in season two, Daenerys received a vision in the House of the Undying of the great hall in King's Landing ransacked and covered in snow. Before she could even touch the iron throne, she was called away by her dragons and was confronted by her deceased husband and son. This is a clear indication that she might never sit the throne, something that would only happen if she were dead.